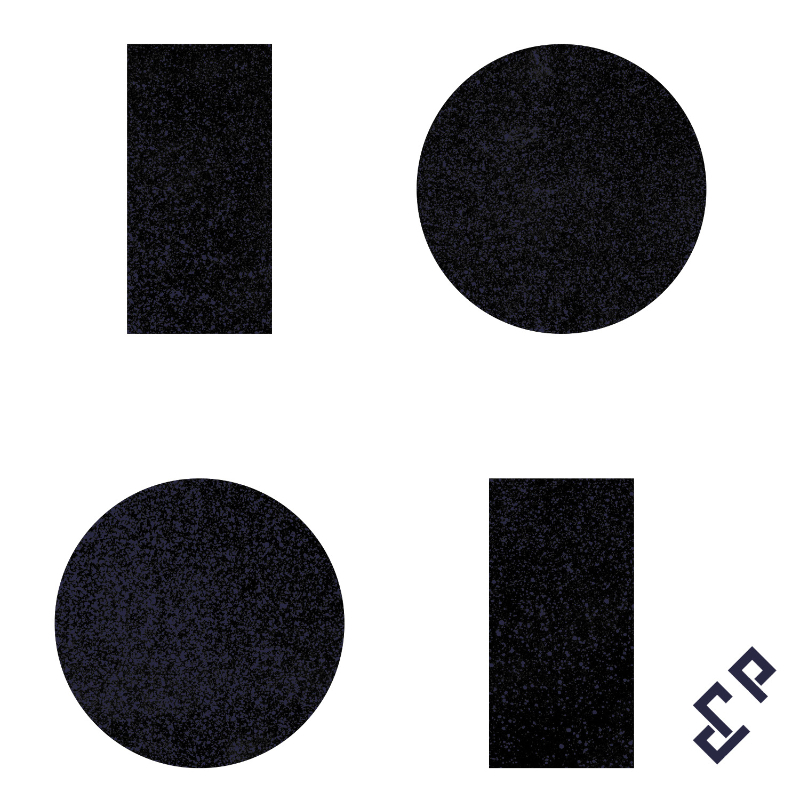 1 0 0 1 – ‘1 0 0 1’ E.P – Out Now! 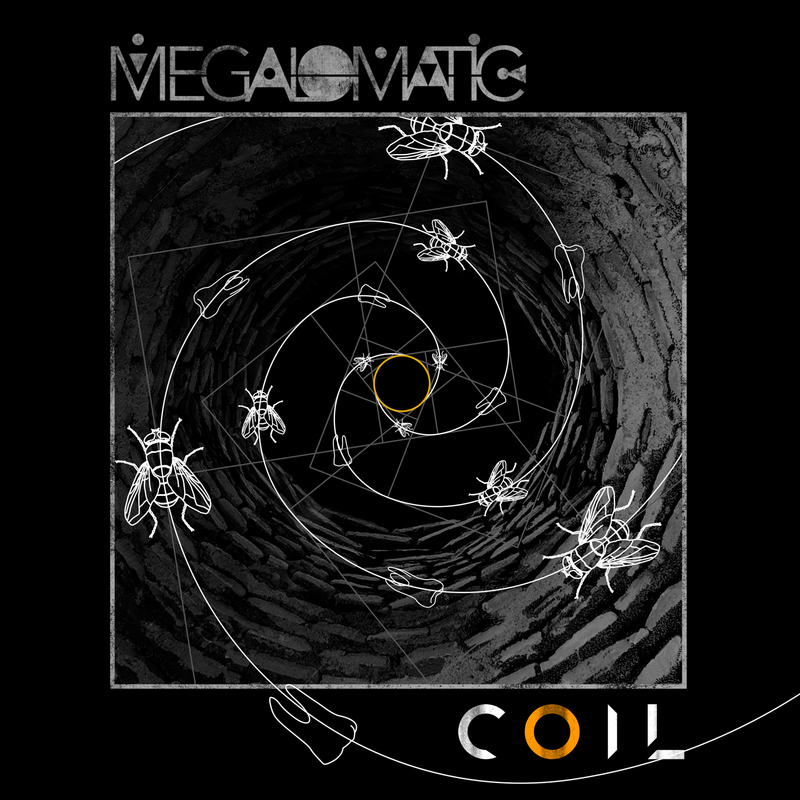 1 0 0 1 – E.P – 23rd Nov. Pre-order available! Ragweed ‘Bianca, Please’ Out 2nd Nov. 2018. Vid clip! 1 0 0 1 – Debut single ‘Lila’ – Out Now! Click on image for all good digital stores! Official video below! Please welcome – 1 0 0 1 – New Artist, New Music! ‘Lila’ debut single out 7th Sept. More info to follow soon! Watch out for ‘Lila’ music video. 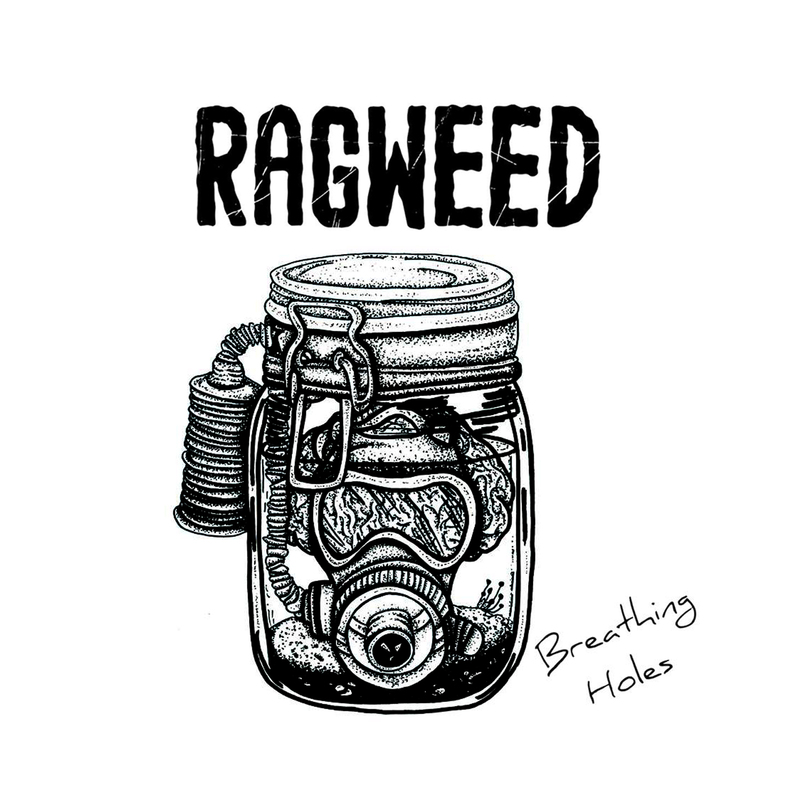 Ragweed ‘Breathing Holes’ – Out Now!